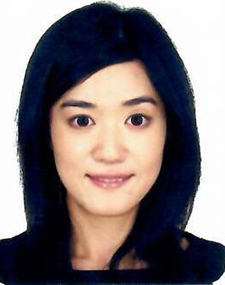 Angela Luo is an Adjunct Lecturer in the Department of Economics and Finance. Before joining the department, Angela worked at Standard Chartered Bank in Singapore for more than a decade. There, she worked in several areas, including investment banking, corporate and commodity finance, and risk management. Angela started her career in risk analytics at United Overseas Bank. Angela is a CFA charterholder.